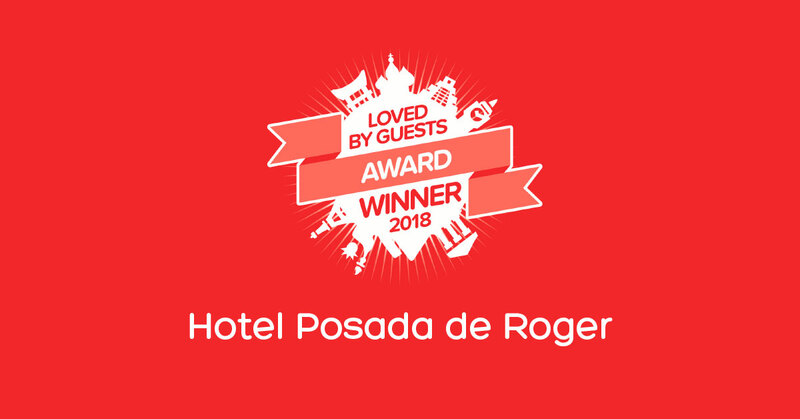 We are already winners of the Loved by Guests Award 2018! 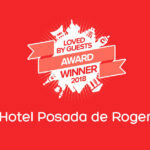 Hotel Posada de Roger is one of the winners of Hoteles. com’s Loved by Guests Award 2018. The Award recognizes the best hotels around the world, based on guest reviews. 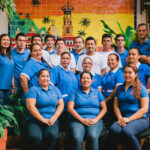 With compliments from guests from many parts of the world, Hotel Posada de Roger is one of Puerto Vallarta’s top rated hotels on Hoteles. com. 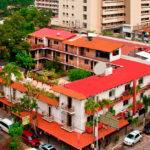 As one of the best hotels in Puerto Vallarta, Hotel Posada de Roger guarantees that travelers can be confident that it is an excellent option to stay in Puerto Vallarta. 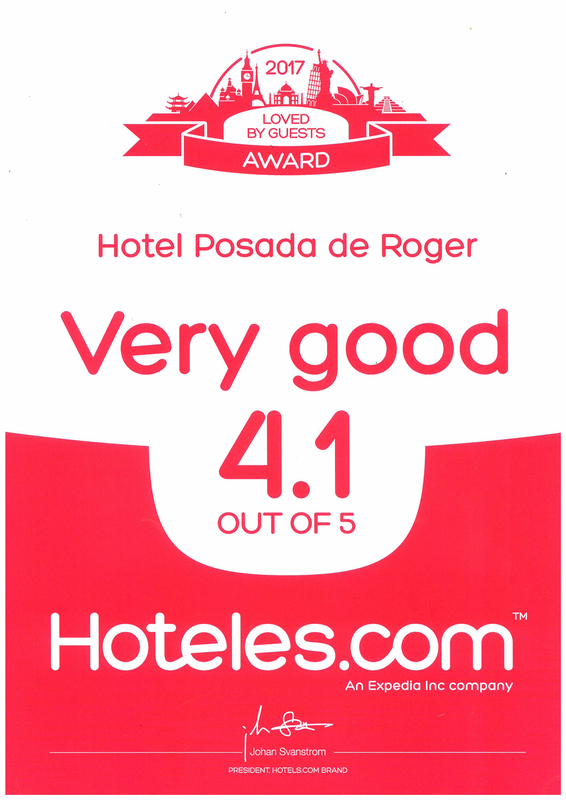 On behalf of all the staff at Hotel Posada de Roger, we are very grateful for this recognition, and we would like to thank the journalists, writers of professional travel and especially the people who have been and are guests of the hotel, this award would not have been possible without your support, because they are our motivation to offer an increasingly better service and make them feel at home.